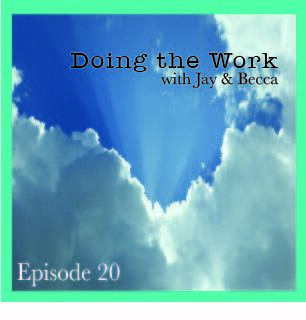 This coaching episode is incredibly timely for most of the women we know. I am sure there are many men feeling the same way…we just haven’t heard them talk about it! Overwhelm is a killer. It can take you down so quickly and take you out of the work so easily. And what exactly IS “self-care?” We hear about it all the time but it can be a confusing thing to approach. Especially when you feel weird asking for help with it. 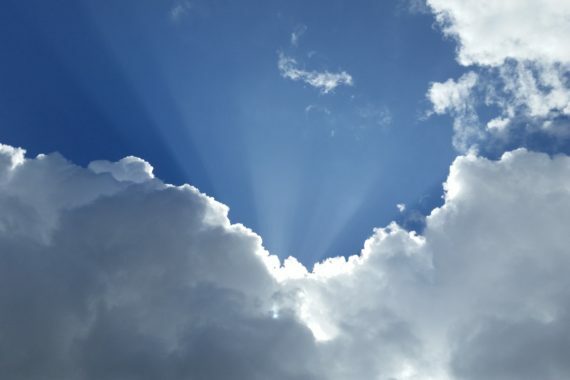 Summer is hard…that doesn’t sound quite right, but when the workload adds on the desire to just veg out, it can be next to impossible to keep yourself focused and in the work. Hopefully this episode will give you some insight into Overwhelm and how Self-Care is so so so important. 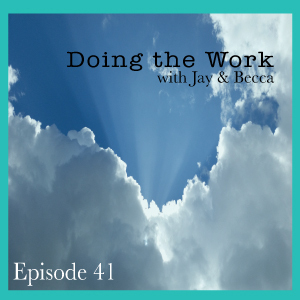 Please join us in our Facebook group “Doing the Work with Jay and Becca” to continue the discussion! Don’t forget to subscribe on iTunes, Google Play or Stitcher to get your episodes automatically sent to you each week!